Chiefs, the following roster renewal changes have occurred for the 2013 roster Certification of Firefighters and Association membership. • The NCSFA is no longer accepting paper copies of roster renewals, certification of firefighters, and addition and deletion of members. 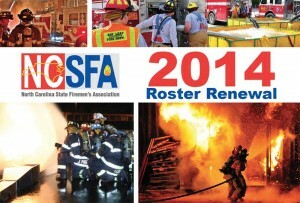 • All roster renewals, Certification of Firefighters, and Roster Maintenance are to be completed online at www.ncsfa.com. • Certification of members for 2013 must be submitted online between December 1, 2013 thru January 15, 2014 to earn service credit for the 2013 year in the North Carolina State Fire and Rescue Pension Fund. 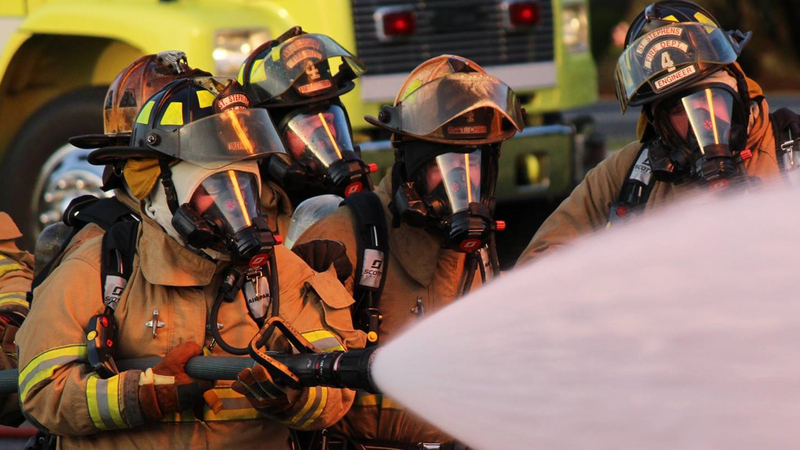 Certification hours submitted after January 15, 2014 will cause a forfeiture of service credit in the North Carolina State Fire and Rescue Pension Fund. • After successful competition of The Certification Roster go online January 17, 2014 thru February 17, 2014 to add and delete members for your 2014 roster and pay online. • Certification of Firefighter’s Report is now online.